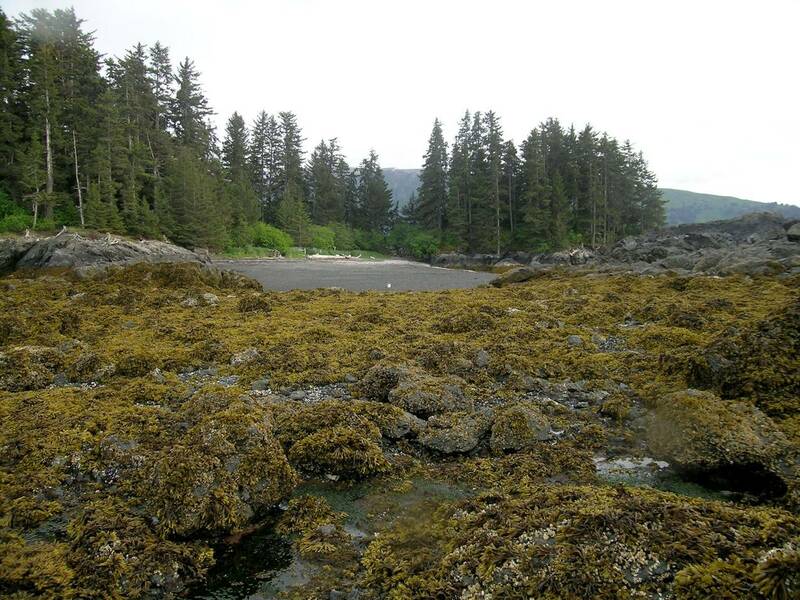 My research focuses on biodiversity, community structure, and the impacts of multiple stressors in marine ecosystems. I also study how changes in these ecosystems influence social and ecological well-being. I use data synthesis as well as field and lab experiments to test assumptions and hypotheses. 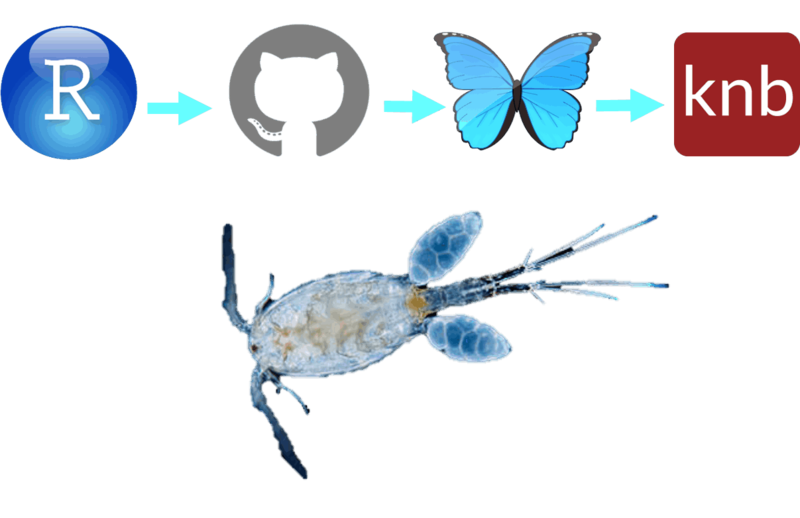 I'm interested in furthering open science and use data science tools to improve workflows and reproducibility. An R package for reading environmental data from raw formats into dataframes. Available for download on GitHub. This project focused on human-induced ecosystem change, how biodiversity can buffer this change, and the impacts of these changes on social-ecological systems. The work was based in the Gulf of Alaska, which is exposed to dramatic oceanographic and climate changes, and stressors such as oil spills. I investigated oil spill impacts on groundfish, spatial patterns of groundfish diversity, and drivers of mussel abundance on rocky shores. Based in the Gulf of Mexico, this project investigated acute affects of oil spills in coastal ecosystems. 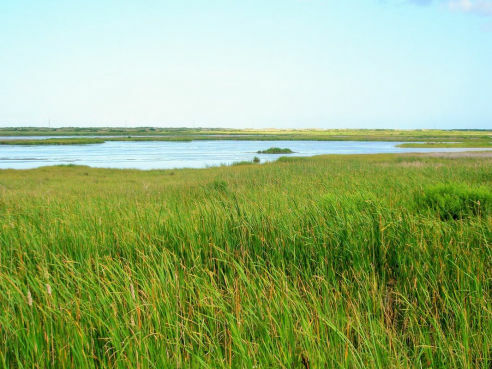 More specifically, the goal was to understand how oil spill impacts can vary across a saltmarsh landscape. I studied the effects of oil on saltmarsh plant ecophysiology and growth. In addition, I researched how the impacts on plants can affect saltmarsh consumers. 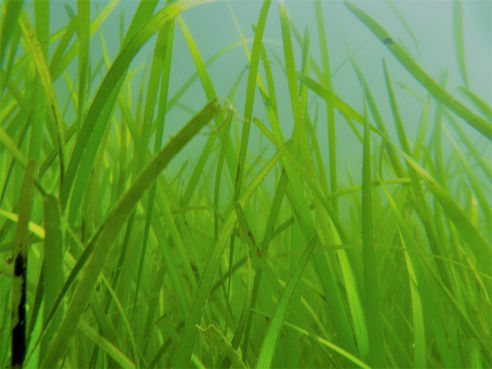 Chesapeake Bay seagrass beds are highly biodiverse, but are increasingly subject to multiple stressors such as climate change and coastal development. In this project, I explored whether biodiversity can buffer ecosystem function against the impacts of multiple stressors in these habitats. I also examined the impacts of coastal development on seagrass community structure and function. Blake, R.E., C.L. Ward, M.E. Hunsicker, A.O. Shelton, A.B. Hollowed. In Revision. 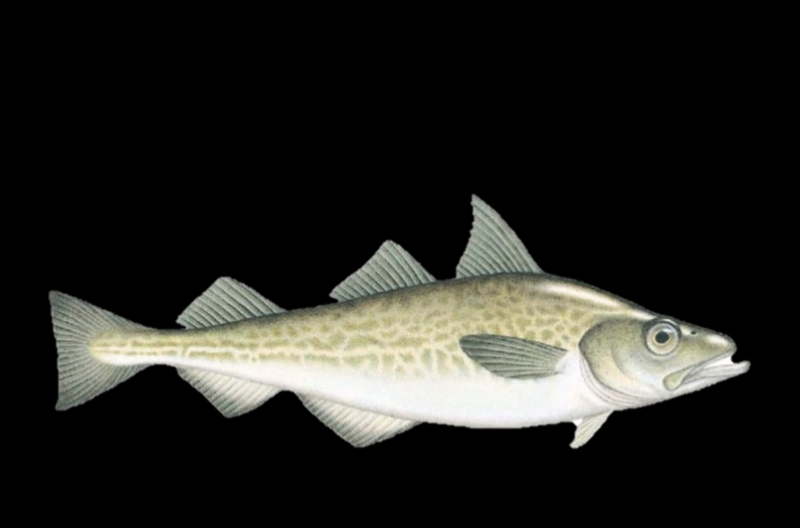 Spatial community structure of groundfish is conserved across the Gulf of Alaska. Marine Ecology Progress Series. Zador, S. G. , S. K. Gaichas, S. Kasperski, C. L. Ward, R. E. Blake, N.C. Ban, A. Himes-Cornell, Z. Koehn. 2017. 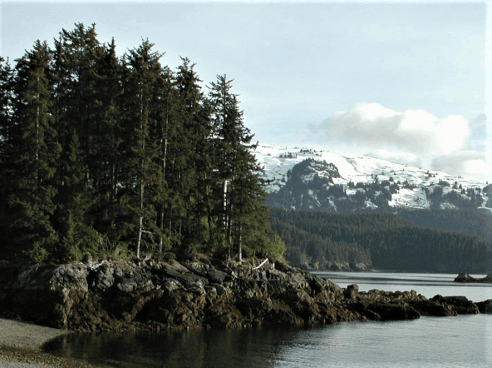 Linking ecosystem processes to communities of practice through commercially fished species in the Gulf of Alaska. ICES Journal of Marine Science. Grosholz, E., R.E. Blake. 2010. The Effects of Grazing Geese on Hybrid and Native Spartina in San Francisco Bay. In: Ayres, D.R., D.W. Kerr, S.D. Ericson and P.R. Olofson, eds. 2010. Proceedings of the Third International Conference on Invasive Spartina, 2004 Nov 8-10, San Francisco, CA, USA. San Francisco Estuary Invasive Spartina Project of the California State Coastal Conservancy: Oakland, CA. 191-196.